Hello all, At our last meeting there was an art fundraiser going on in the next room. It was for an organization called “Believe Anything and Everything is Possible”. This organization is dedicated to individuals going through cancer treatments. I have talked to Priscilla Westaway the founder and she would love to have us make quilts for her cause. Our quilts will be given to cancer patients for comfort during treatment. Lap size quilts will work well for this project. 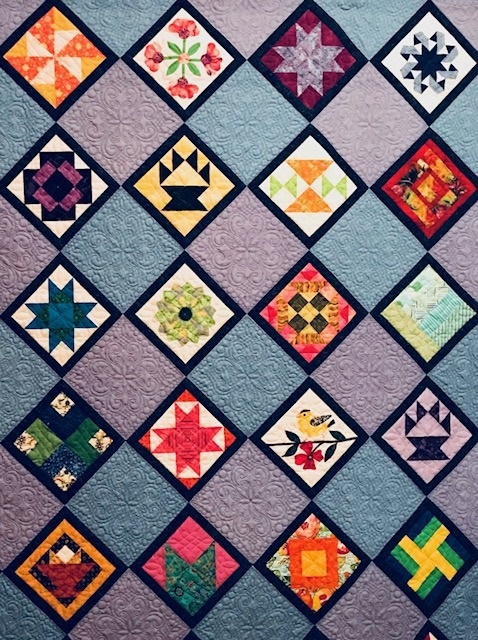 We had a total of 76 quilts given to our two organizations last year. What an awesome group of quilters we are. More information about this group can be found at www.believeanything.org. I will have an information sheet available at our next meeting. This entry was posted in Comfort Quilt Project, MVQ and tagged Believe Anything, Comfort Quilts.